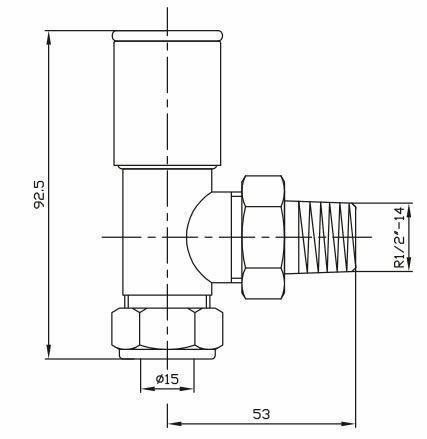 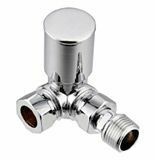 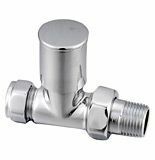 Chrome Plated Contemporary Radiator Valves are available as Corner valves, Straight run valves or Angled radiator valves depending upon your pipework. 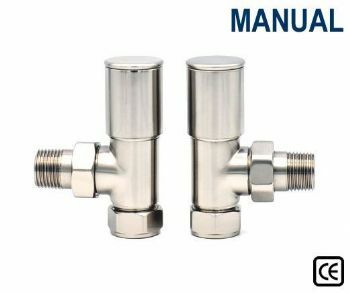 The Contemporary Radiator Valve range of Manual Radiator Valves represent incredible value without compromising on quality. 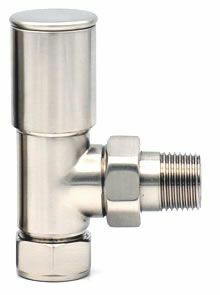 These Comtemporary Radiator Valves are a simple, stylish and very popular Radiator Valve for all settings. 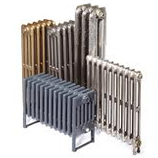 This Contemporary range are also available in different finishes.